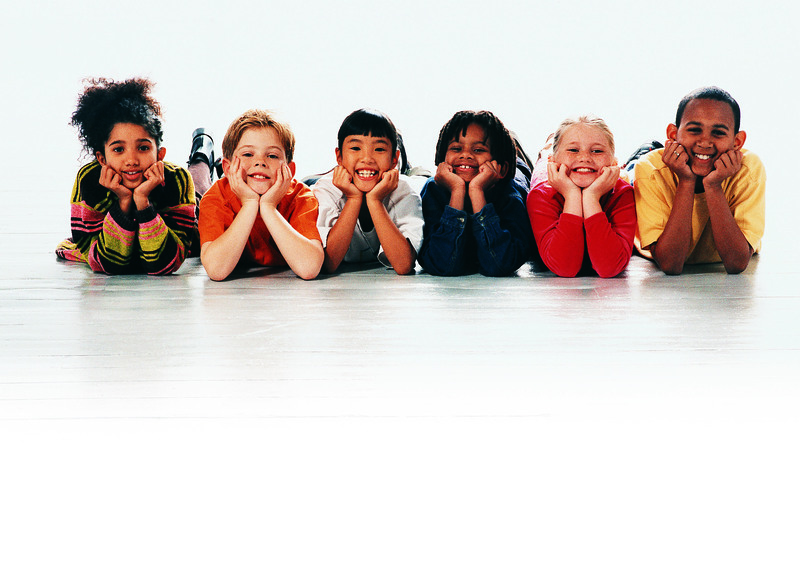 Did you know that more than 100,000 children in the U.S. are currently in foster care waiting for permanent adoption? November is National Adoption Month started in 1984 by President Reagan, as an annual project to increase awareness about these adoption-eligible children. In Virginia, around 600 foster care children are currently eligible for adoption. This number is at an historic low, thanks to recent efforts made to increase foster care adoptions through the VA Adopts campaign. Local Catholic Charities organizations are doing their part to place children in permanent, loving homes. Virginia’s three Catholic Charities agencies, Commonwealth Catholic Charities, Catholic Charities of Eastern Virginia, and Catholic Charities of Arlington have placed over 300 children for adoption in the last three years. Approximately one third of these adoptions were placements from foster care through Commonwealth Catholic Charities. Unfortunately, national data suggests that most children in the foster care system will wait close to three years before being placed in a permanent home. As a child ages, his or her chances of finding a family decline significantly. In the United States, an estimated 26,000 young people age out of foster care each year. Of those, 20 percent will become homeless after the age of 18, and 25 percent will become involved in the criminal justice system within two years of leaving foster care. The Virginia Catholic Conference has supported recent legislative efforts to assist young people aging out of foster care. However, no government program can replace the stability and love found in a family. So, what can from the tiber to the james readers do to promote adoption awareness? First, share this blog! Many people are unaware that so many foster care children are eligible and waiting for adoption. Maybe someone in your parish or faith community, neighborhood or workplace is open to providing a home to a child in need. Secondly, pray! As we enter the season of Advent, take time to reflect on Joseph’s willingness to accept Jesus as his son and pray that others may have a willing heart. Third, contact your local Catholic Charities agency and ask how you can help. There are numerous opportunities to volunteer, donate, or to open your heart and home to a child.